Late Planting Provisions for Crop Insurance. The RMA final planting date for corn is Monday, May 25, and for soybean, June 10. Assessing Corn Replant Options. 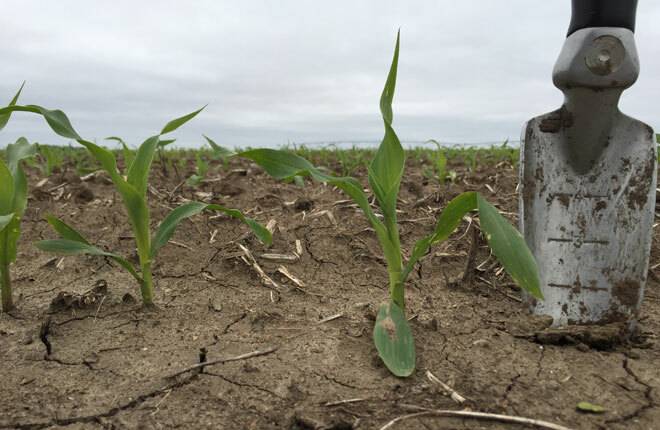 What to consider when deciding whether to replant corn. 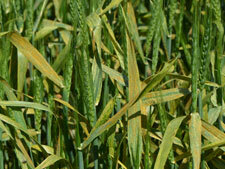 Scouting, Management of Common Stalk Borer. Eggs have hatched across southern Nebraska. Cutworm Moth Counts. Numbers still low.